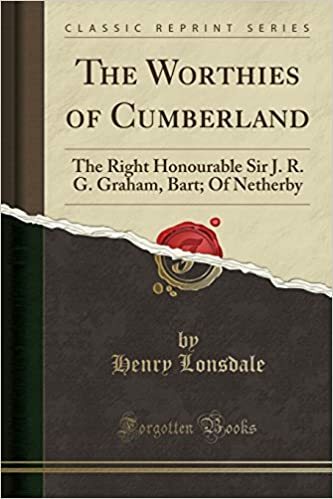 The pages of Hansard and other public registers give all that is valuable of the parliamentary utter anecs of statesmen; they do not, however, reveal, what is quite as desirable for the illustration of character, the springs of action, the motives, the home and other inﬂuences affecting a man's history. Sir James Graham was remarkable both as a parlia mentary leader and minister of the Crown his politi cal changes, construed by his enemies into a moral obliquity, make his life not only difficult to analyse and portray, but render it as much a psychological study as a political enigma. Mr Torrens has very ably filled two large volumes with The Life and Times of Sir James Graham. His account of the times has, however, added so much bulk to the life, that probably only an earnest few have carefully perused his history. The estimate formed by Mr Torrens of Sir James's character seems guarded, appreciative, and just. In matters local, however, Mr Torrens has not been so well in formed.